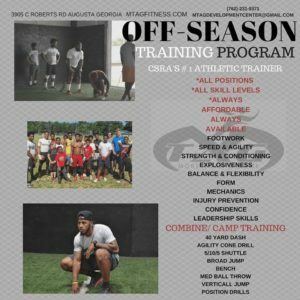 The Off-Season is upon us, and that means it’s time to prepare for camps and become a better, stronger, faster and more dominant player than you were this season. Parents sign your athletes up now spots are filling and space is limited. 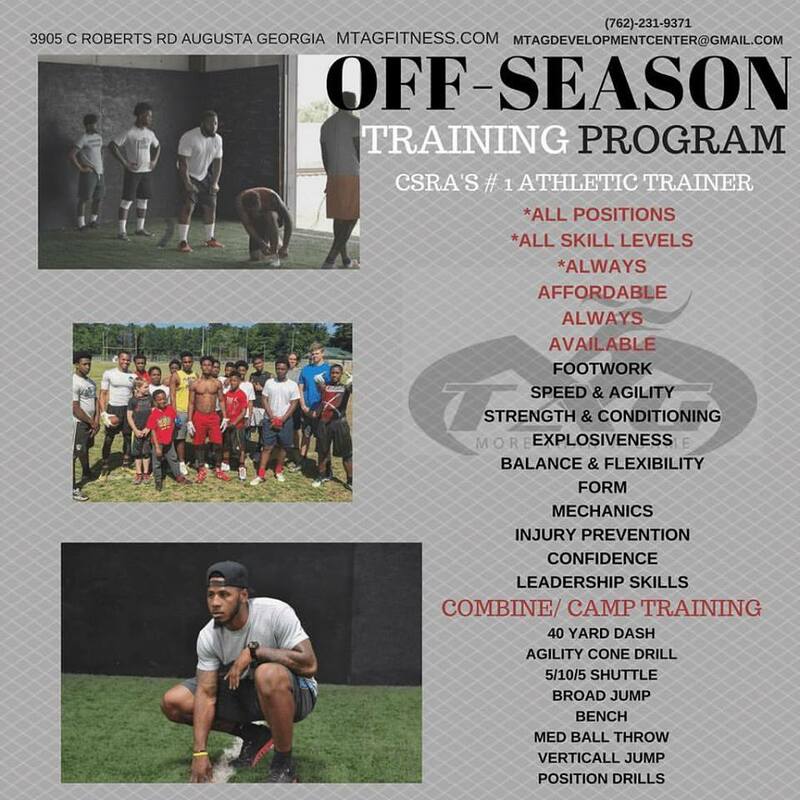 Check our athletic training page for types of training and prices. Devon Wright-Nelson Thank You, MTAG Sponsors! !